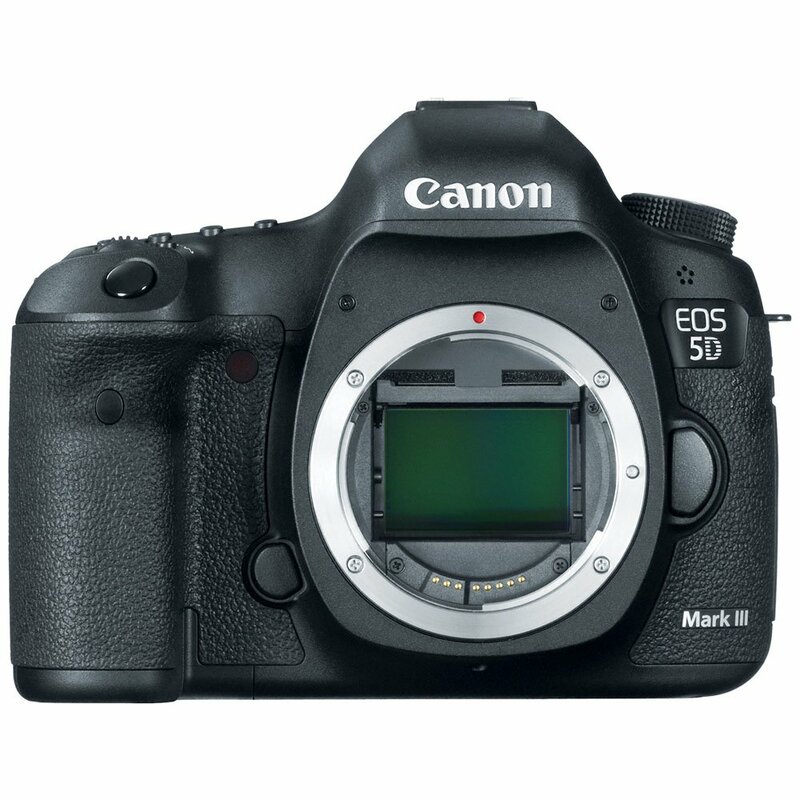 Hybrid Camera Revolution: New Canon 5D Mark III - $2900 on eBay - less than a BMCC! New Canon 5D Mark III - $2900 on eBay - less than a BMCC! Excited about the Magic Lantern RAW hack, but don't want to pay $3500 for a body-only 5D Mark III? Here's a brand new 5D Mark III for $2900 from 6th Ave Express via eBay - less than the price of a $2995 EF Mount Blackmagic Cinema Camera. 6th Ave provides a 1-year parts and 90 day labor warranty. Limited quantity available. I have not been a big fan of Canon DSLRs for video, but with the RAW hack, the 5D Mark III is suddenly back on the map as the large sensor, interchangeable lens DSL camera with the best resolution and dynamic range. Sadly for Canon, it is now arguably better than some of the top-end "Cinema EOS" cameras, such as the $12,000 Canon 1D C - and close to the image quality produced by the $14,000 C300. Not bad for a $2900 camera.